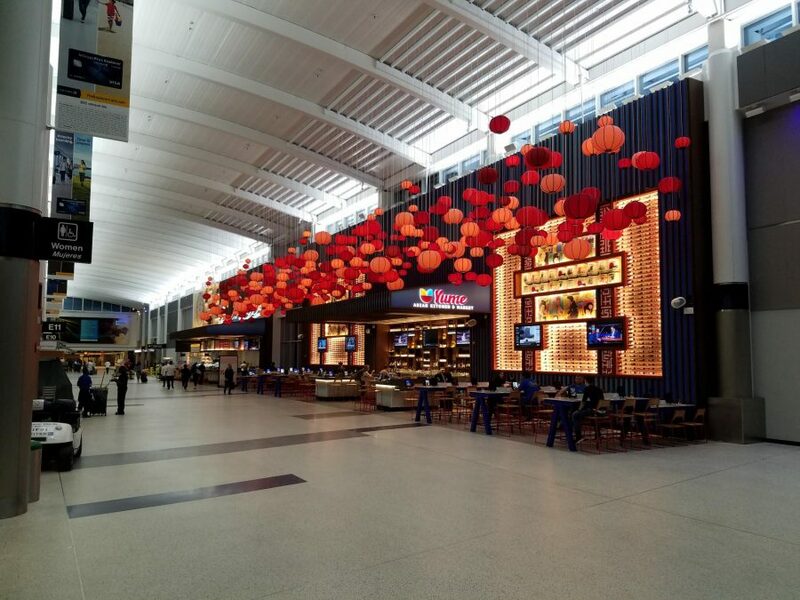 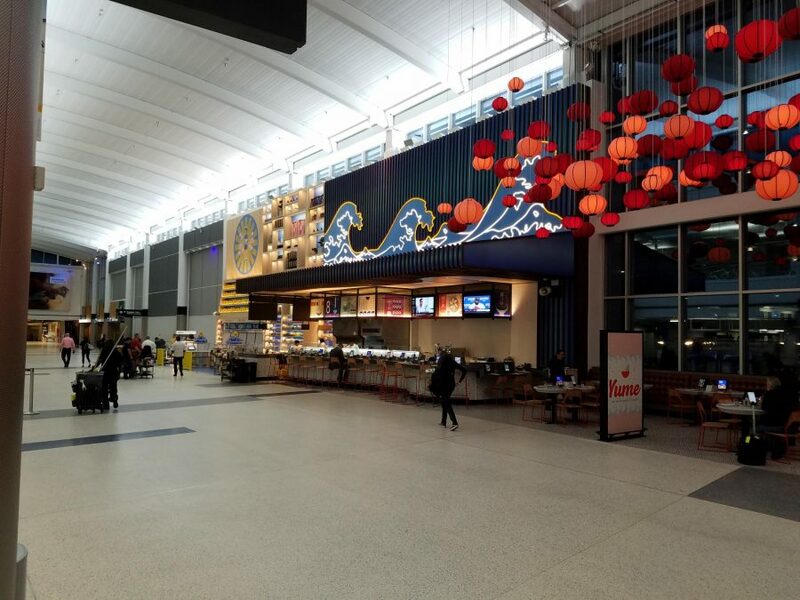 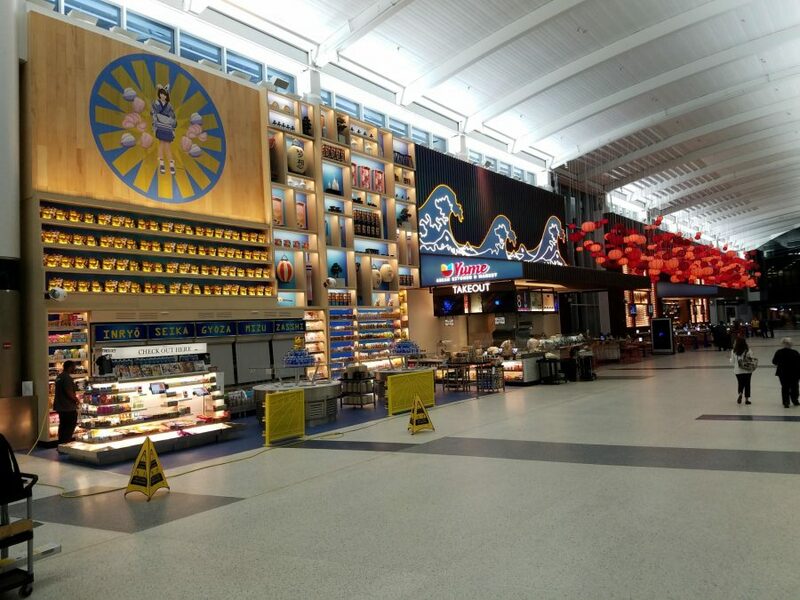 Houston, TX (IAH) – The G1 team in Houston recently worked to complete a Yume concession buildout for OTG in Terminal E at George Bush Intercontinental Airport (IAH). 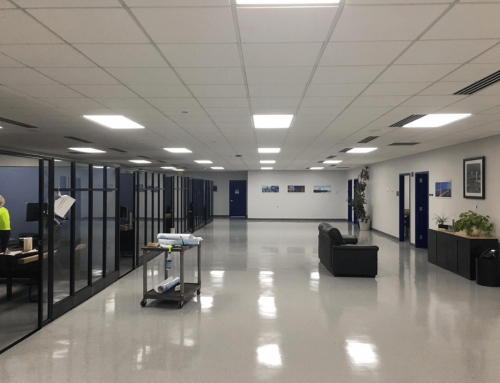 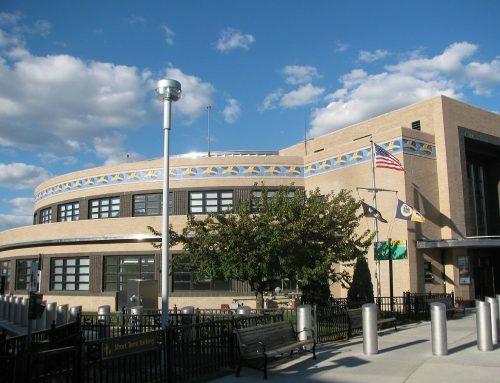 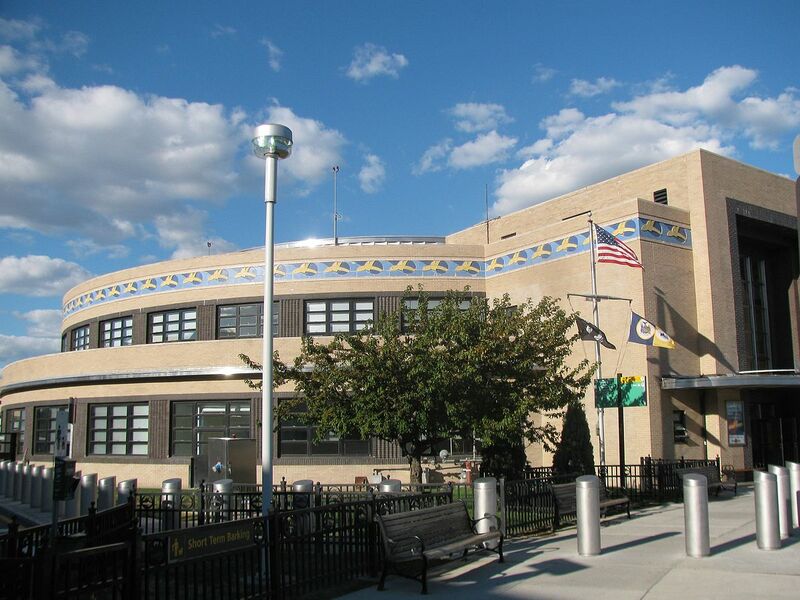 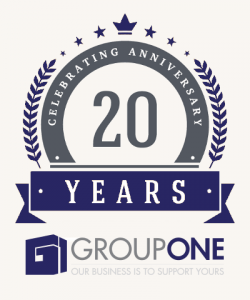 G1 was responsible for many aspects of the project, including the framing, drywall, millwork installation, market cases, kitchen equipment installation, bar dies, table and chairs, as well as several custom refrigeration projects. 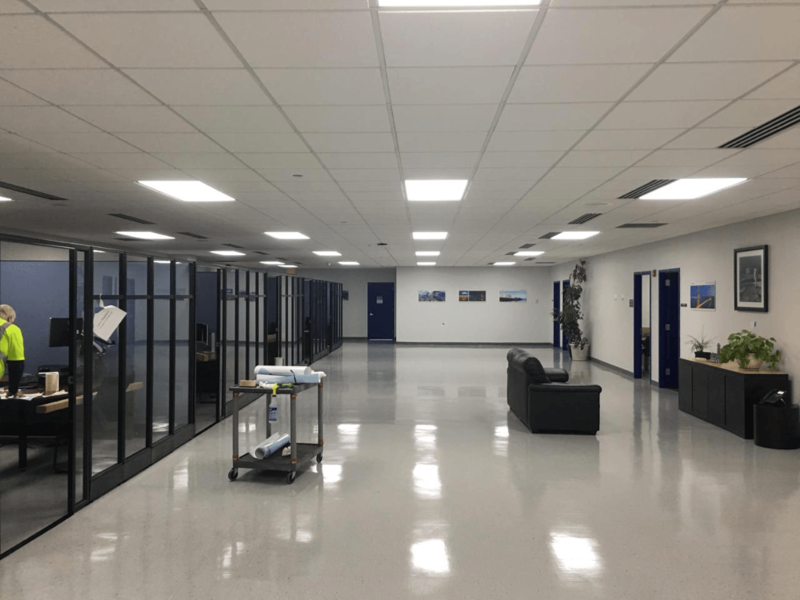 Thank you to the G1 Manager of Construction and Program Development in Houston, Robert Erickson, our Project Manager, Rocky Sparks, and the entire G1 team in Houston for their hard work and dedication in ensuring the success of this build-out.